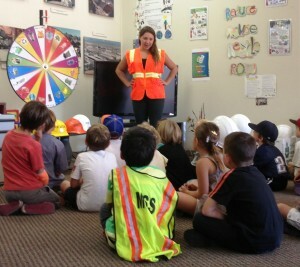 Marin Sanitary Service is a local, family owned and operated business that has served the community since 1948. Over the decades we have grown with our customers, and believe in the power of recycling to conserve our natural resources. 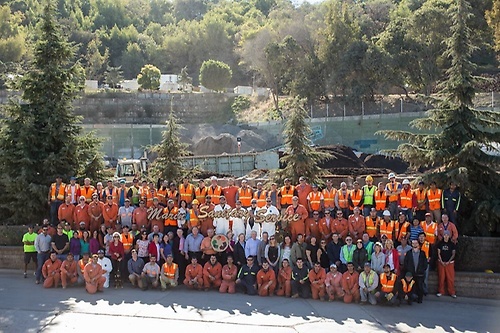 We are proud to provide curbside recycling, solid waste, yard waste and food scraps hauling, safe household hazardous waste disposal and many other services that are helping to achieve Marin County's goal of zero waste.